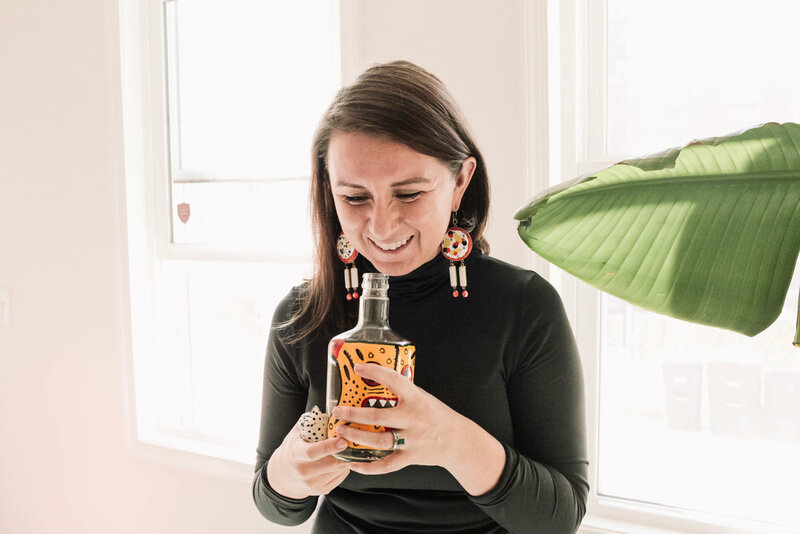 Katalina is an entrepreneur on a mission to honor and explore cultures throughout Latin America via her company El Camino Travel, which creates experiences showcasing local lifestyles and histories. 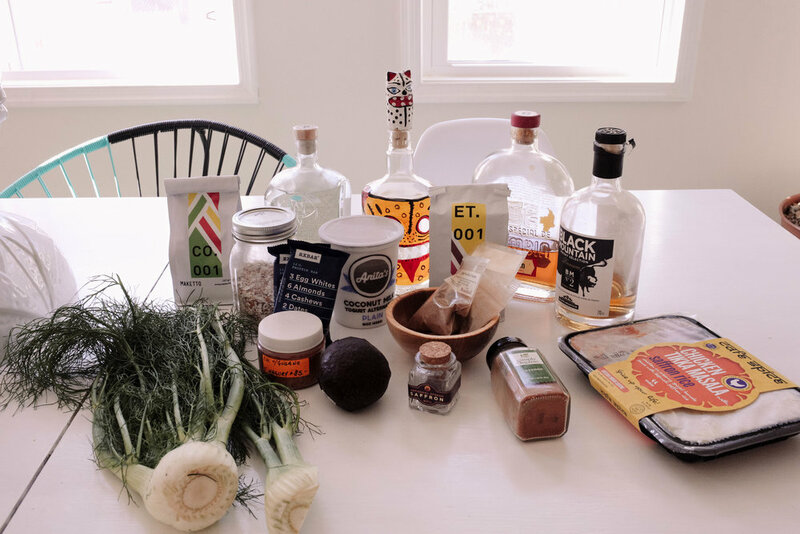 She lives by an intentional & thoughtful philosophy "be a traveler, not a tourist" both abroad and at home--her pantry features the best of Mexico, Colombia and Trinidad & Tobago. 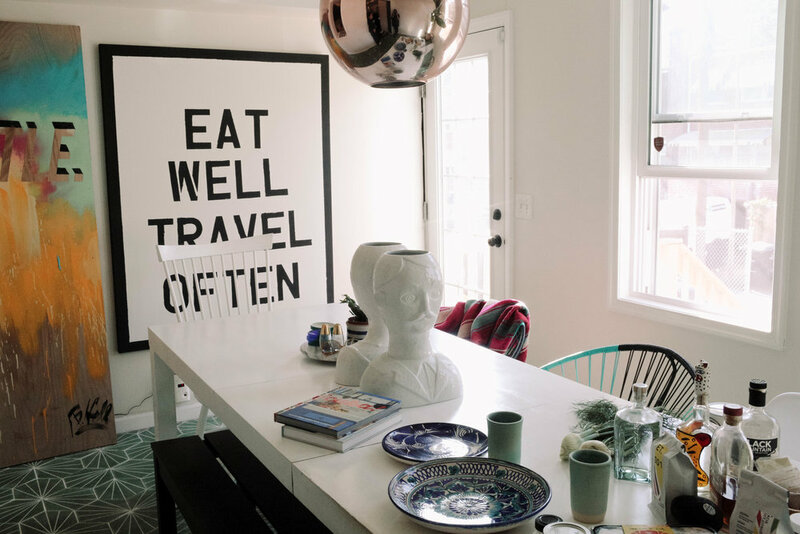 Step inside her kitchen to travel the world plus see the healthy goods that fuel this boss lady’s productivity & wellbeing . "While I would love to say I am a decent cook, I have to admit that my sweet husband, Sam, is the one with major kitchen talent and acts as the main cook in our house. We both travel a ton for work, so when he is not around, my meals are anything bare bones topped with avocado, frozen, an RX bar, or a drink that is categorized as a meal supplement. That being said, I am into healthy and fresh eating and know that eating habits completely impact my energy levels and thus my ability to run an international small business. Eating the right food is critical to my success as an entrepreneur and that I do prioritize. I love how food is such an easy way to get quickly immersed into another country’s culture and history. Everyone has a story or memory tied to their favorite local dish that reveals so much about the country itself and can lead into hours of conversation or better yet celebration. For example, last week I was in Cuba with an El Camino group, and after an afternoon of exploring the city through the eyes of a passionate Cuban architect, we ended the day on the rooftop on the outskirts of Havana at one of his community projects where the neighborhood threw a very festive pig roast(lechona) for us. There was live salsa music, a dominoes game, plenty of Cuba Libres (rum and coca cola), and dancing. The famous golden tones of the Havana sunset provided just the right lighting. Many of the travelers did not speak Spanish, but that did not stop anyone from having a damn good time. 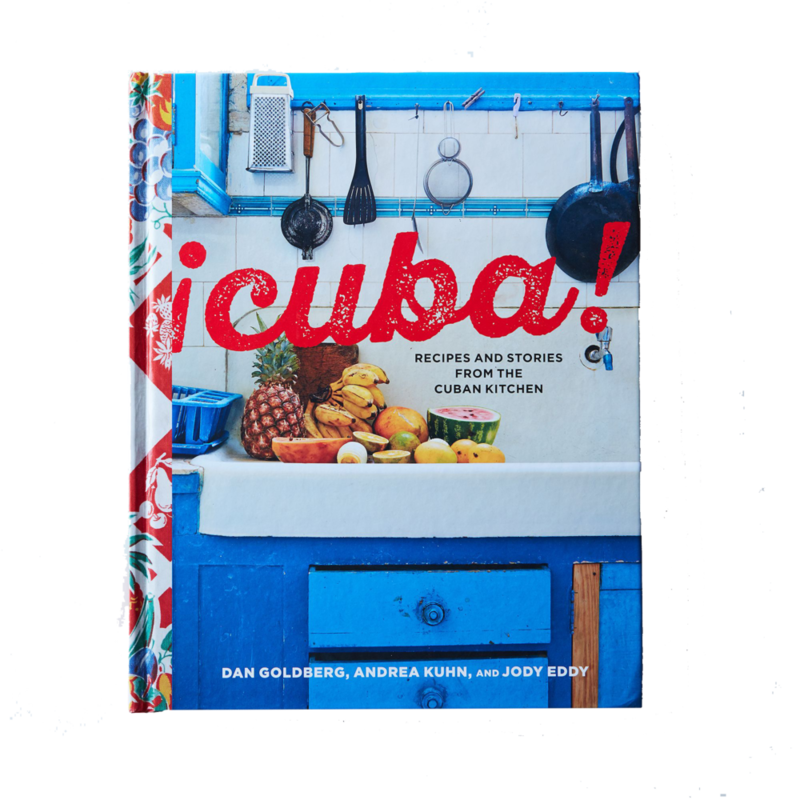 At the center of this celebration was the lechona, the staple item of any classic Cuban BBQ filled with revelry. I like to shop abroad in local markets. 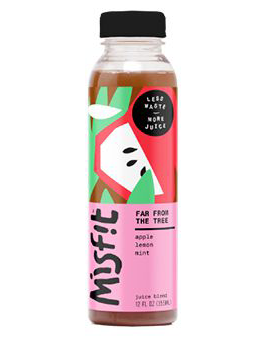 I am always looking for obscure or special items to bring back for our pantry or the pantry of friends who I know would appreciate the randomness of the item. Some items I have brought back are sal de guzano (crushed worm in salt) from Mexico City, a vegan mole, racilla that is the next mezcal and talk of the town in Mexico (aka it will be popping up in every hip bar in about 2-3 years), and scorpion pepper sauce (one of the worlds hottest peppers) from Trinidad and Tobago. 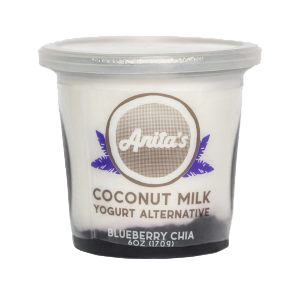 I find inspiration in the women-led brands sprinkled through my kitchen. 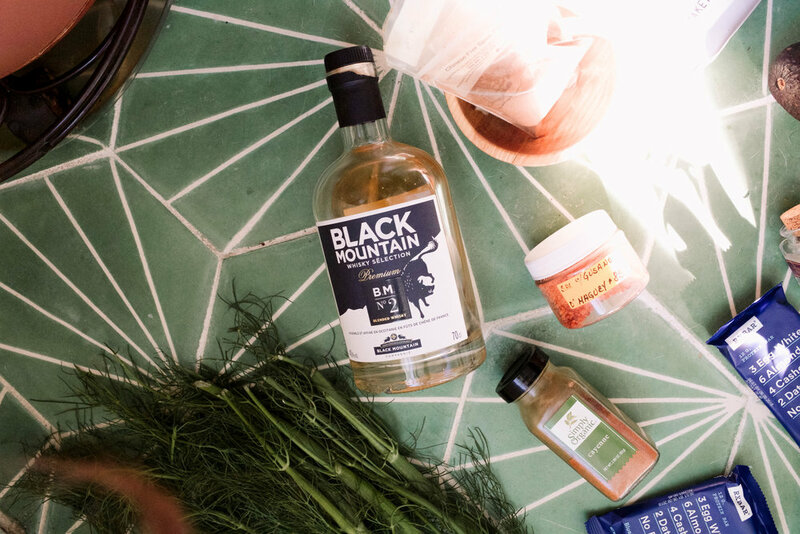 Because I know many of these women personally, I also know how hard they work to bring goodness to this world through their products and that makes it so much more of an intimate connection for me. One of these brands is Rumi Spice, cofounded by a US Army veteran, Kimberly Jung, who I met through my Tory Burch Fellowship. Kimberly fought in Afghanistan and saw firsthand that the only way to lay a sustainable foundation for peace is to provide economic development opportunities. In the case of Rumi, they connected Afghan saffron farmers to international markets. A few years later, they are now the largest private sector employer of Afghan women. They pay their farmers much higher prices than what they would get for growing poppy seeds, the main plant used to make heroin, providing these farmers with a viable alternative to cultivate. You can find their saffron in the kitchens of the French Laundry and the shelves of Dean and Deluca to name just a few places. All the items that allow me to cook something delicious quickly. By quickly, we are talking ten minutes or less. Also - Runningbyrd Tea & Halo Top. Does mezcal count? If so, I always bring back a few beautiful bottles of La Fiera Mezcal from Mexico City. You cannot get this goodness in the United States and I love that it comes from the department of Guerrero instead of Oaxaca (where most mezcal is made). 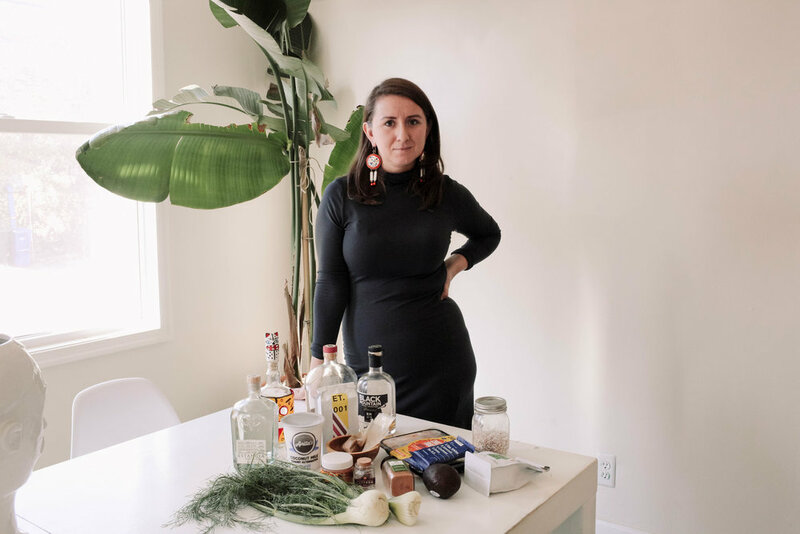 In addition, I have sat through several elaborate mezcal tastings with the founder Andrea Villela, who takes an interesting anthropological approach to her product. I also learned from her that the best way to open up your palate in order to savor the subtleties of mezcal is by rubbing green pepper on an orange lime. I love my cocktail mixer. It has been the culprit to many group dinners lasting into the wee hours of the morning or birthday brunches that have turned into spontaneous reggaeton and hip hop dance parties in the middle of the day. 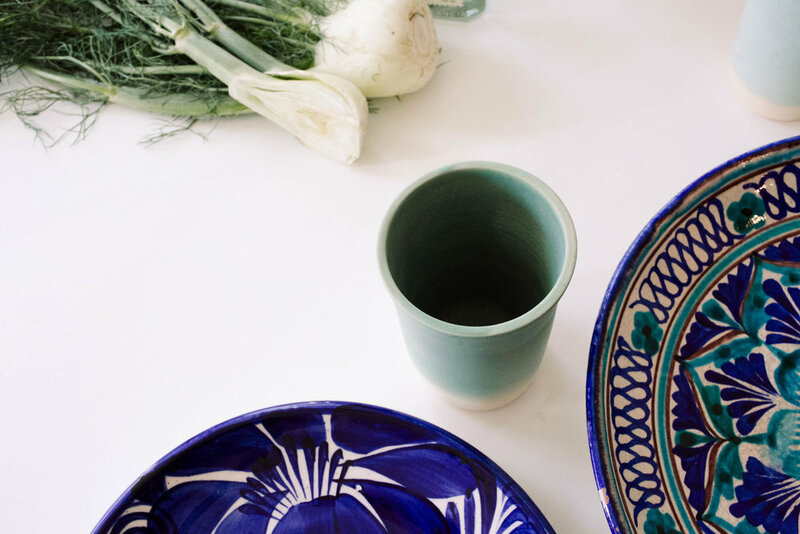 I'm also really into my ceramic platware. I'm a big fan of Cuba! Recipes and stories from the Kitchen. I have to be honest, I have not cooked anything from it, but I love the photography and food styling. It provides a lot of visual and creative inspiration for projects connected to El Camino Travel. 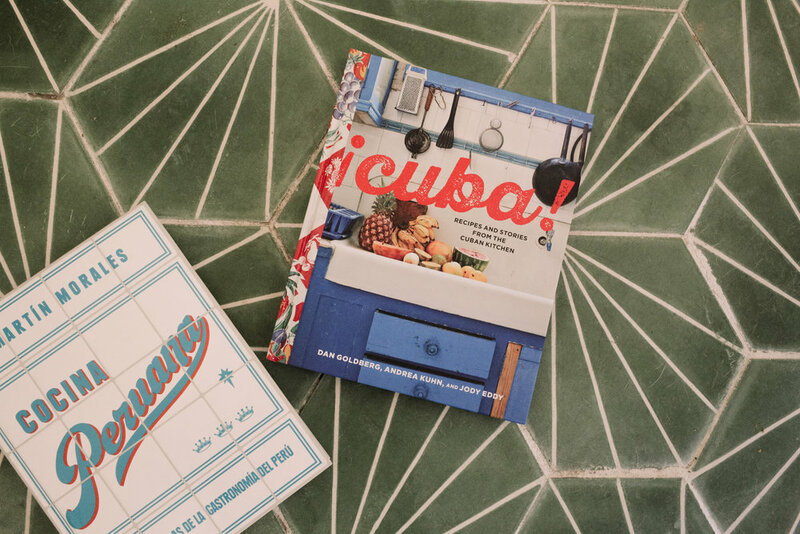 her go to inspiration cookbook: Cuba! Not only for the recipes, but for the photography. 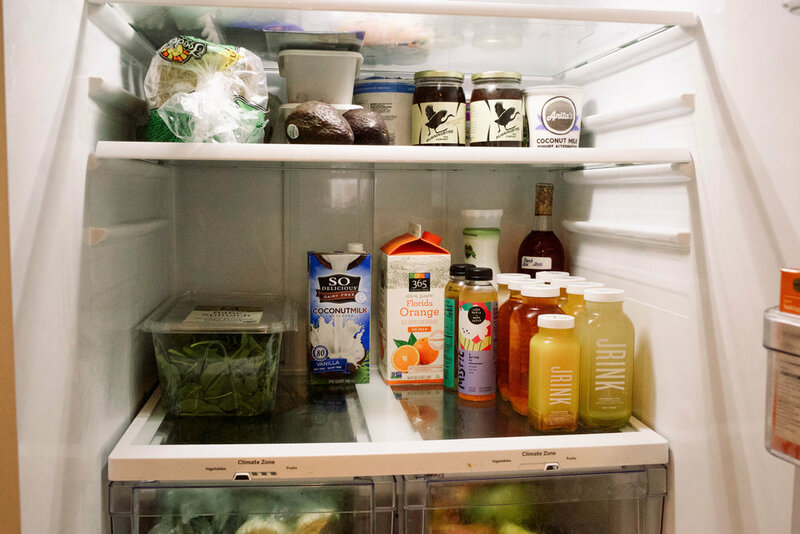 5 adjectives that describe her pantry style: this is not adjective but five words -- each item tells a story. her all time favorite market: Chaguanas in Trinidad and Tobago for the most delicious doubles and East Indian desserts like gulab jamun, ladoo, and barfi. Women she pines for: Way way too many to name, but big shout out to the matriarchs of my family (Abuelita Raquel, Abuelita Grace, Abuelita Tona, Auntie Lucero, and my mama) who are (or were) not only bad asses in the kitchen, but outside the home. They took life on with such gusto and fearlessness in challenging times and I get all my grit, drive, and confidence from these women. I could share several stories-- everything from my great grandma working in a sweatshop in Los Angeles at 72 to my aunt who hitchhiked around Latin America by herself in the 70’s by staying in nunneries-- but I will save those stories for when we have a few more hours and some good mezcal.